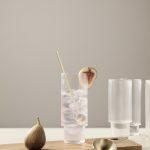 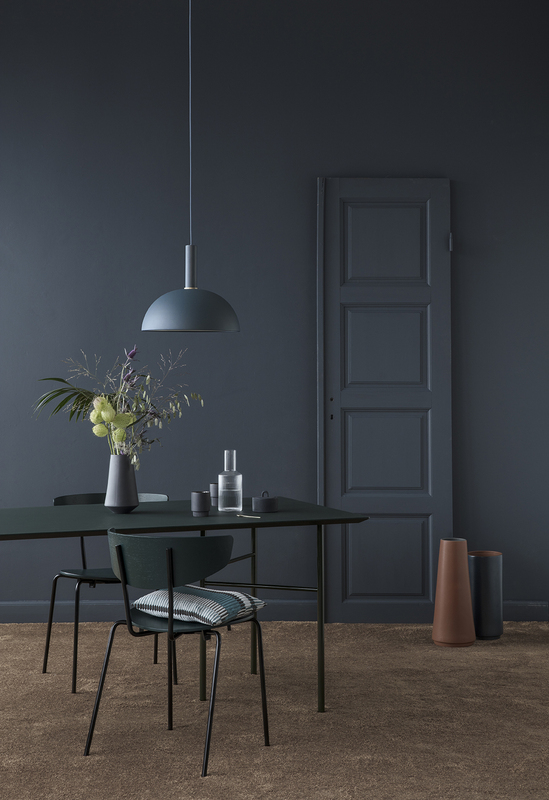 Nordic Minimalism was yesterday now we’re into Nordic Decadence, hell yes! 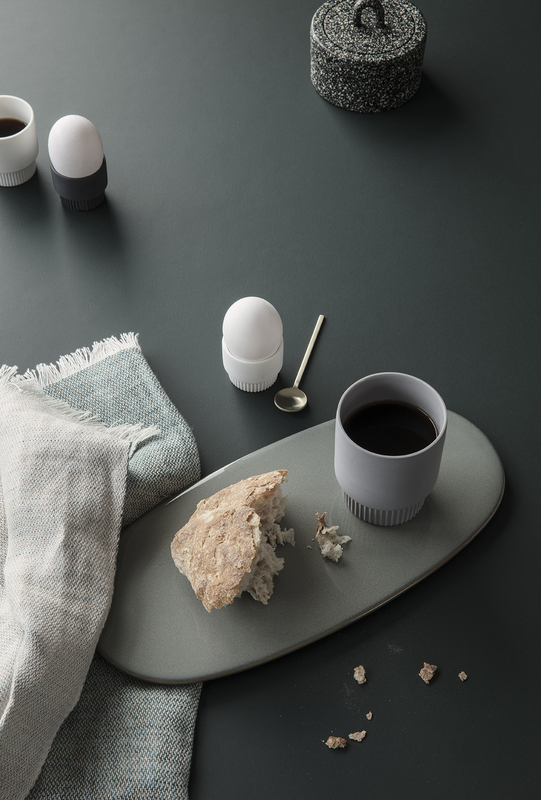 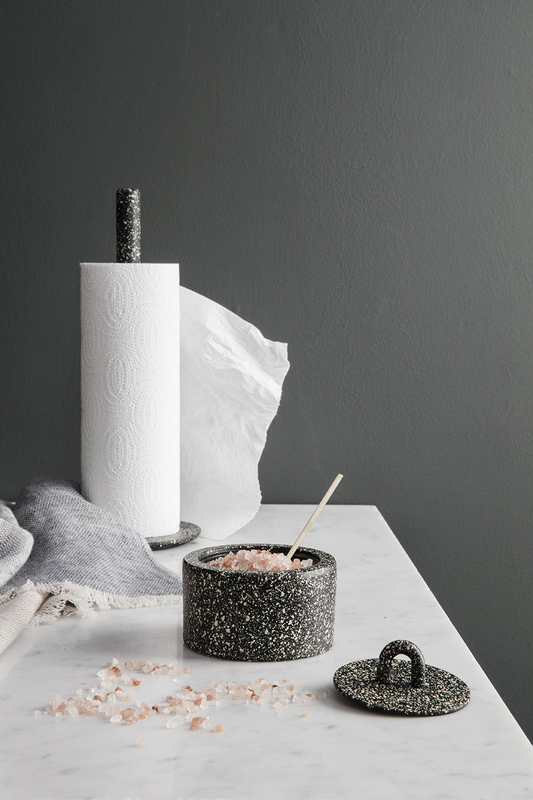 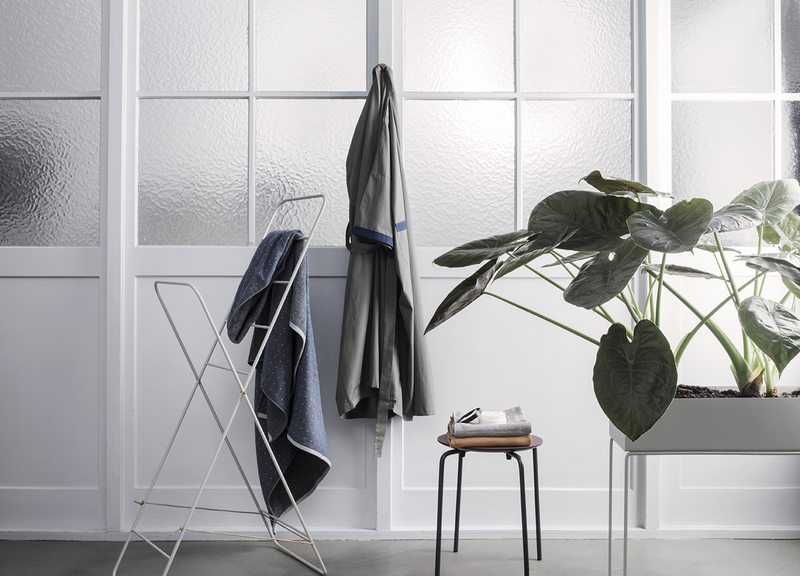 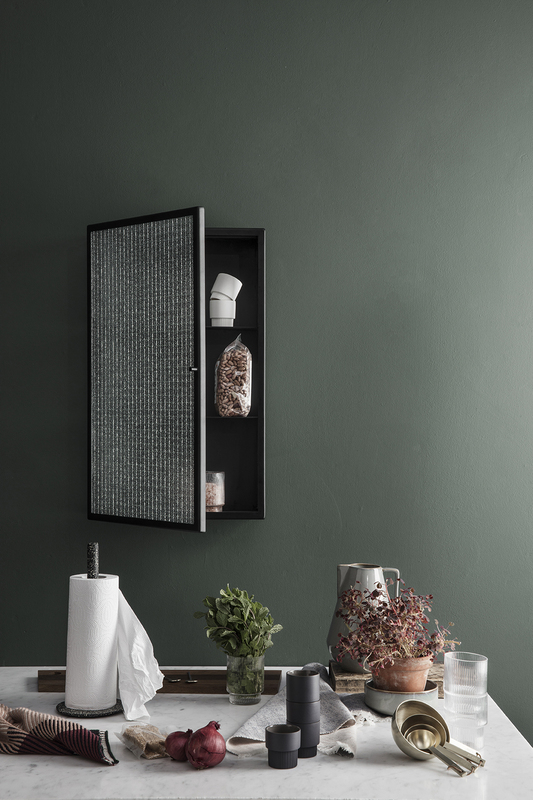 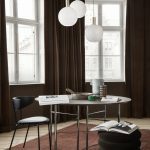 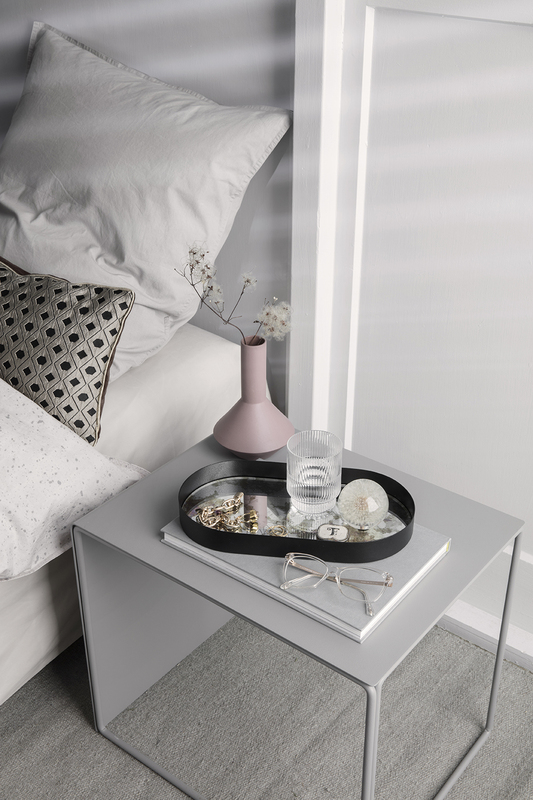 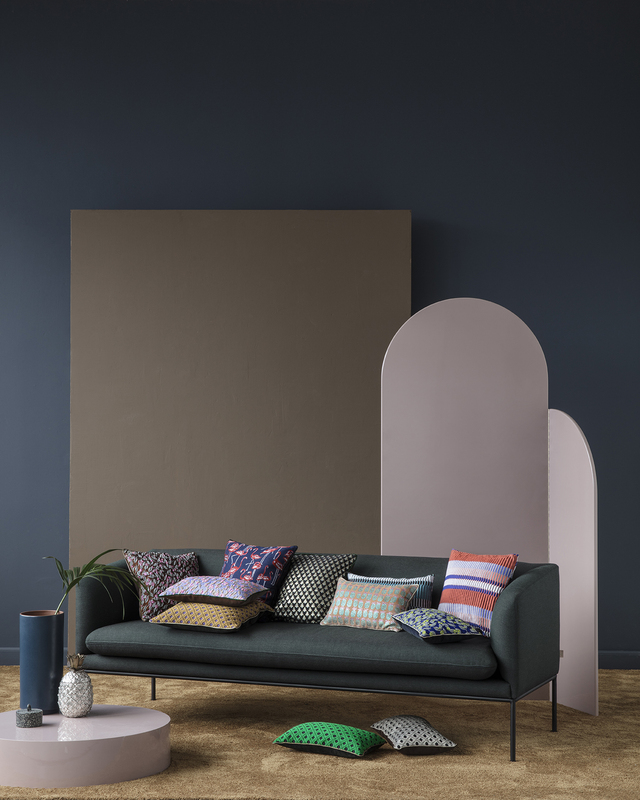 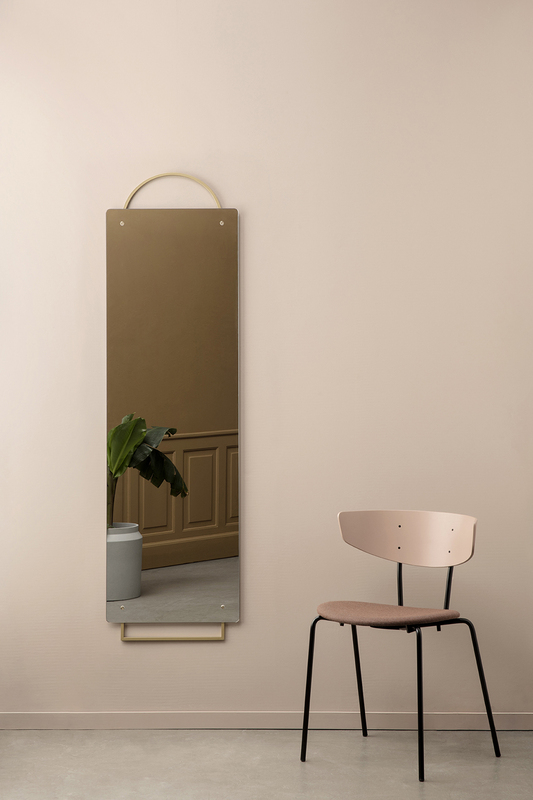 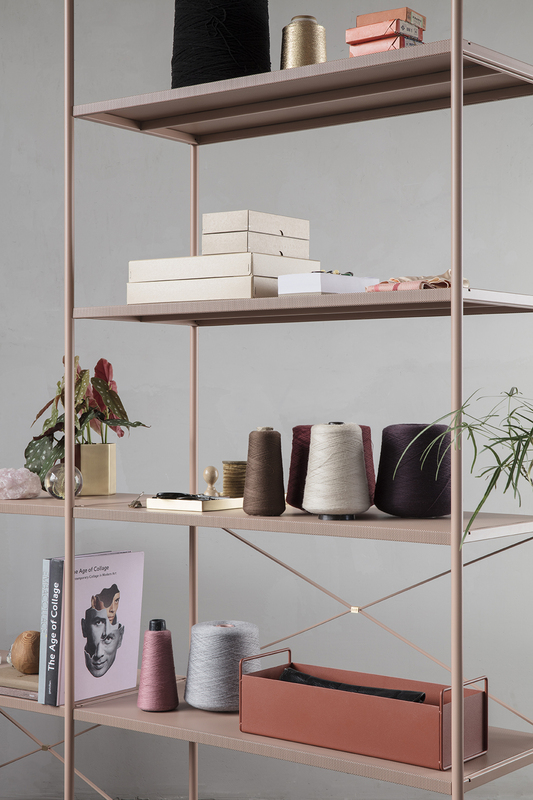 Ferm Living is coming up with a striking new collection. 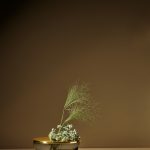 Senses of splendour is a reminiscence to decadent times, appearing in rich nuances and unequalled soft textiles, refracted lights and glamorous, sophisticated arrangements. 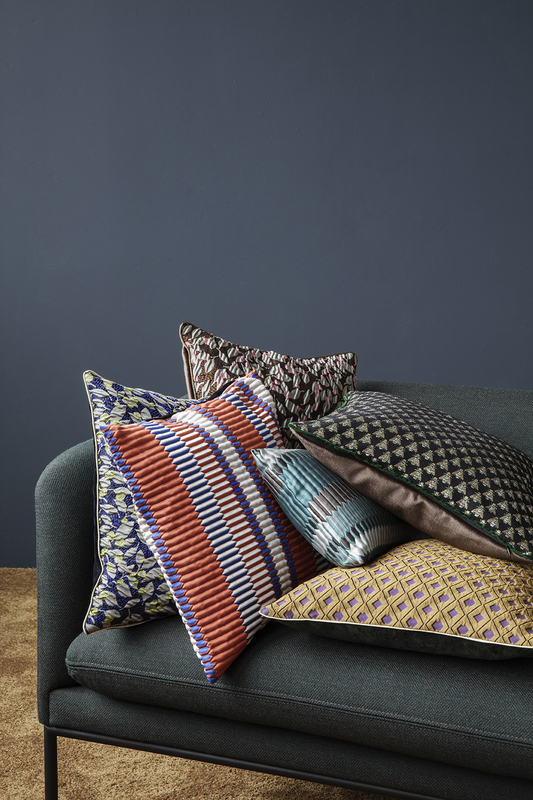 The eclectic salon cushions mimic the atmosphere of French salons. 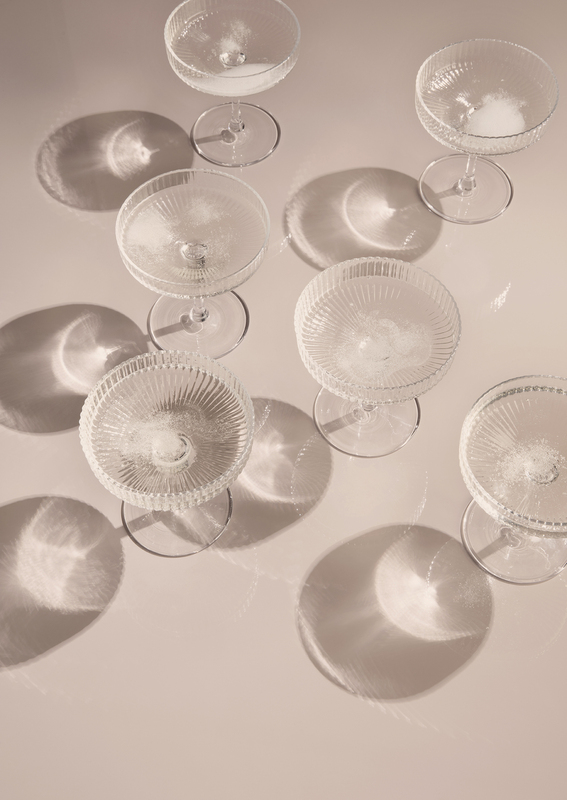 Featuring a beautifully rippled surface: the Ripple Champagne Saucer. Sometimes more is more. 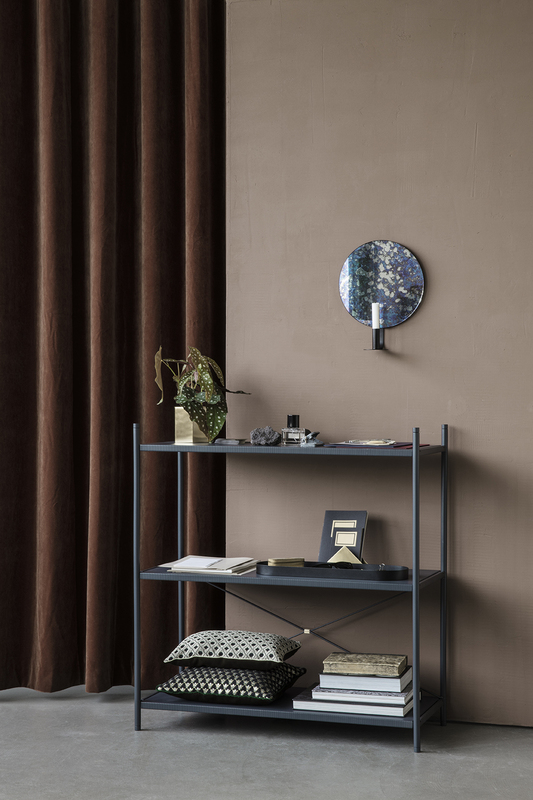 Finally splendour gets a renaissance and brings a splash of colour and glamour zephyr in your home! 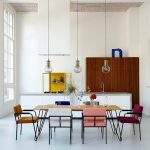 À la vôtre, Ferm Living!